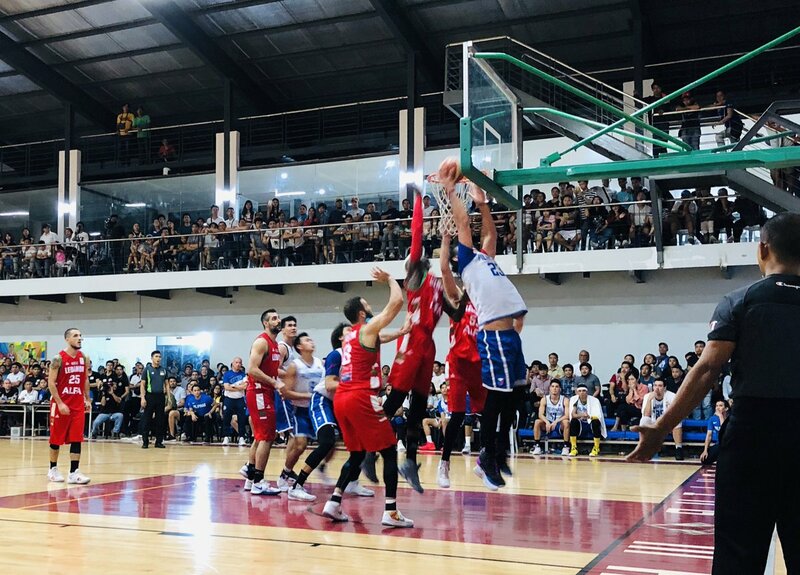 Lebanon national basketball team defeated Gilas Pilipinas, 74-68 in tuneup game on Friday night at the Epsilon Chi Center Gym in UP Diliman for preparation for the upcoming 5th window of the FIBA World Cup Asian Qualifiers. 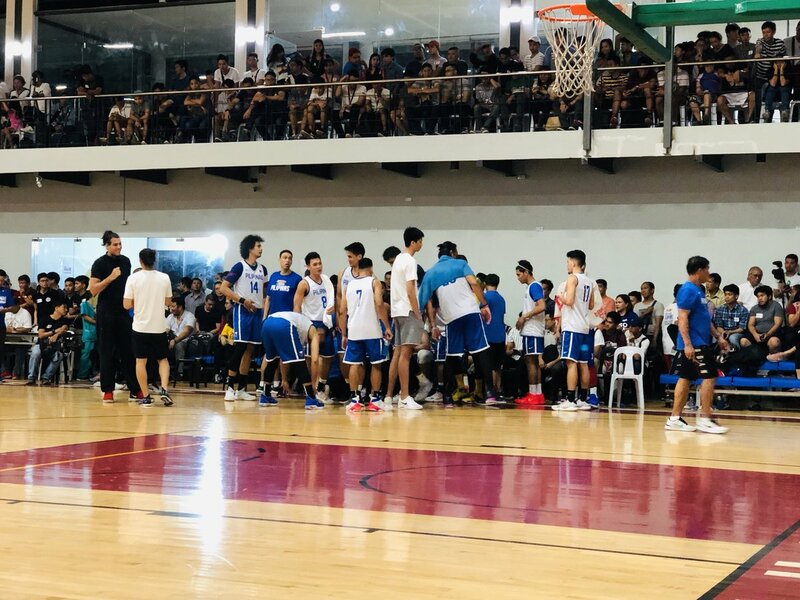 Gilas plays Lebanon for the second time in another tuneup on Sunday (November 25). 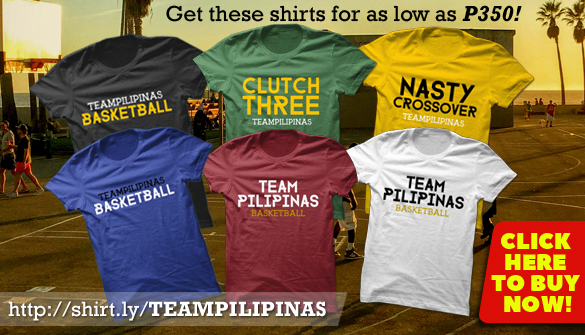 PHILIPPINES 68 - Tenorio, Aguilar, Wright, Erram, Lassiter, Lee, Fajardo, Slaughter, Castro, Rosario, Pringle, Thompson, Santos, Rivero.